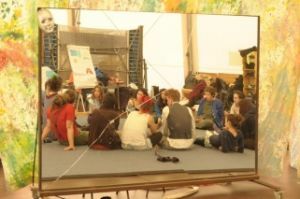 During the workshop, you will get to know CABUWAZI’s work with refugee children, reflect on its frame, aims and methods and make a practical experience with a workshop given by the Educiration team. 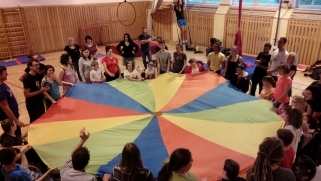 We will be working with CABUWAZI Altglienicke and two emergency accomodations in the neighbourhood, based on a cooperation since 2015 / 2016 during which we have held circus classes and circus weeks with children both in the accomodation and on our circus site. 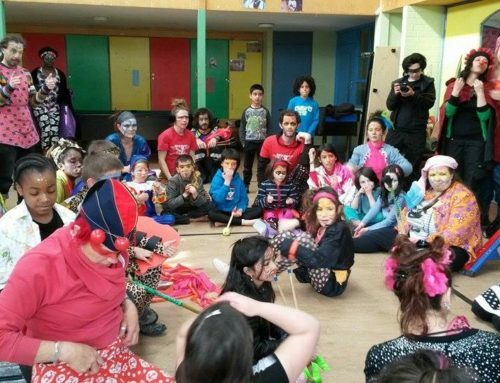 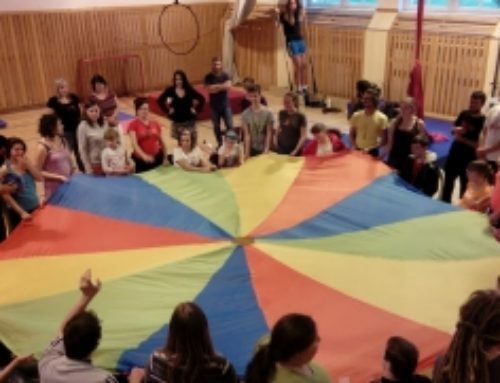 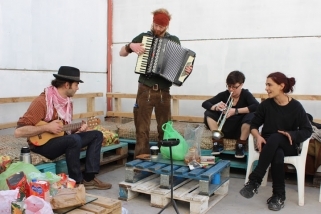 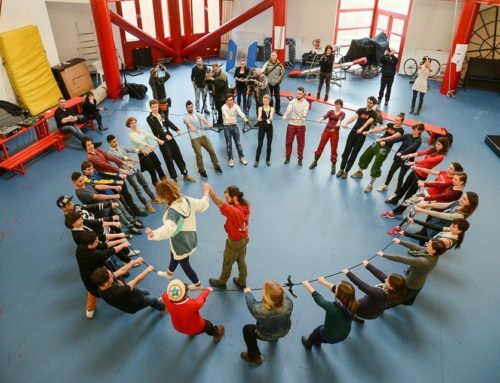 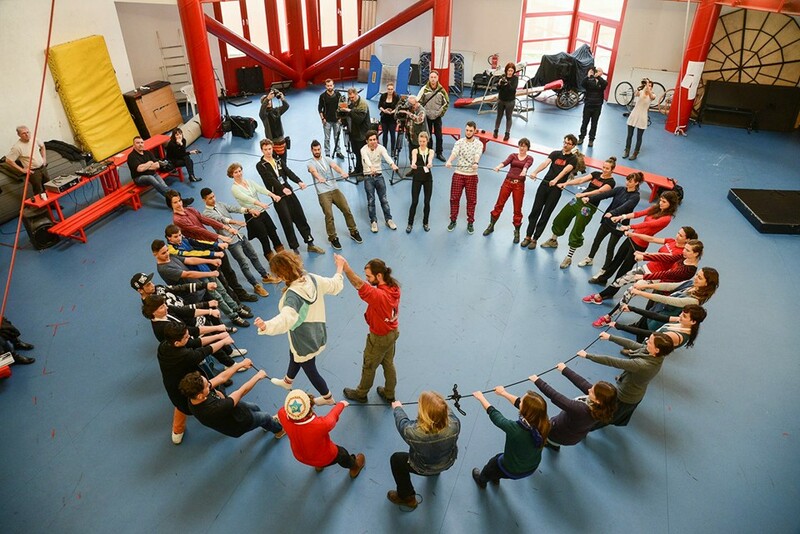 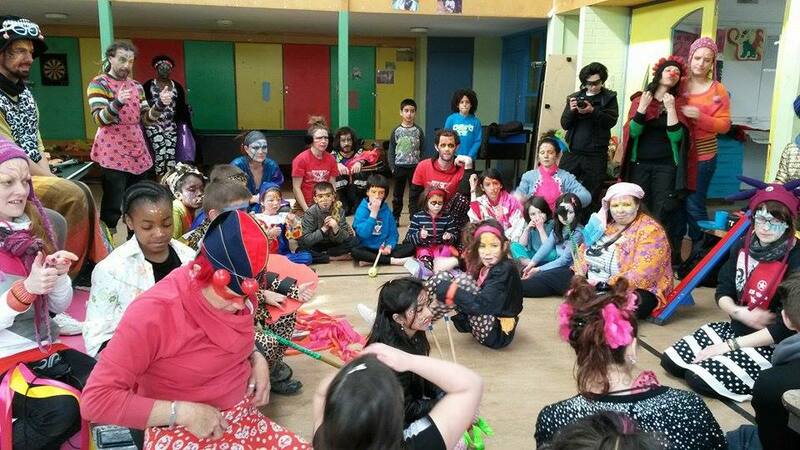 Since a long time, CABUWAZI is doing circus with children and youngsters from refugee families by its projects with so-called „Willkommensklassen“ (classes for non-german speaking children) in several districts of Berlin. This work has got intensified more and more. 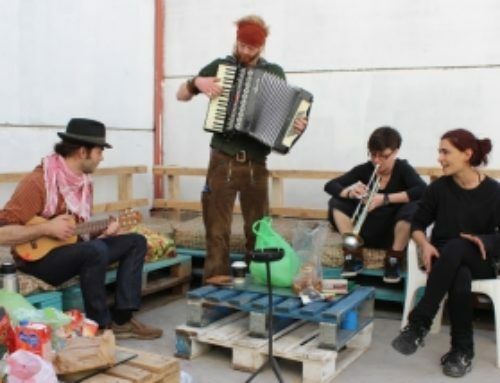 In addition to the activities of the five CABUWAZI sites, the team „CABUWAZI Beyond Borders“ has been founded in the beginning of 2015in order to coordinate our activities in actually seven places, most of them emergency accomodations, in Berlin.